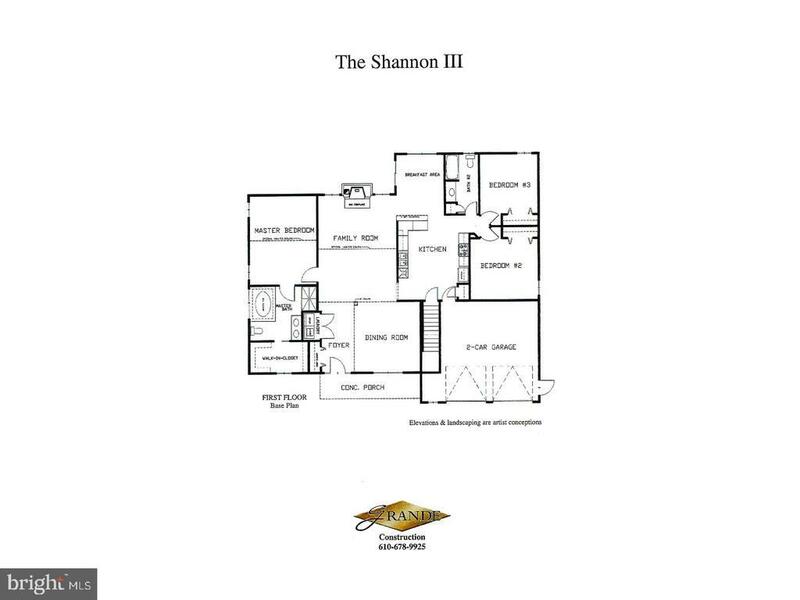 Impressive Shannon III Ranch Model, to be built in Willow Crest by Grande Construction, Builder of Fine Homes. We have Models available to walk through and Town homes built as well. Public Open House will be every Sunday. 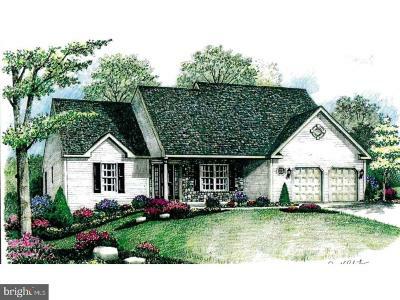 Showings during the week available by appointment. Call Lister for all details. Room sizes are approximate. 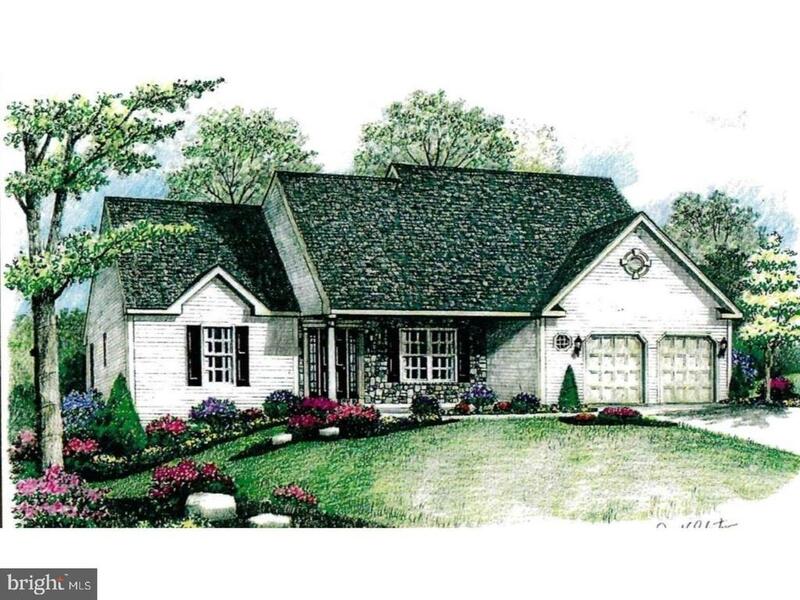 Meet with our design team and create your dream home. Each model available to customize to your personal preferences. 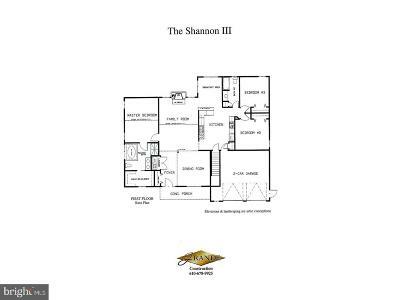 Shannon Model starting at $304, 900. Directions: Park Rd East to Left on Walnuttown Rd, R on Crisscross. Enter Willow Crest onto Rino Drive.